Yesterday’s Apex Legends patch was a bit of a mess. The official list of changes it introduced were relatively minor, but a leaver penalty, which would introduce penalties for dropping from a game too early, wasn’t even in the patch notes. (Never mind that whole progress reset bug.) After players realised the penalty had been implemented, Respawn disabled it, and there’s no indication of when or if it will come back. If you left three matches early during the brief time when the penalty was live, you would get a five minute timeout where you could no longer join another game. Leaving early in this case also includes dropping from a match while waiting for your teammates to respawn you. The penalty was not applied if your team wasn’t full, however. 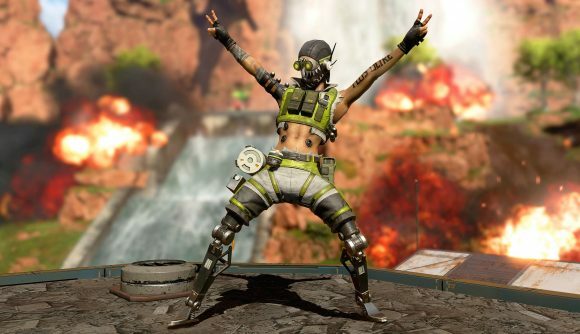 While new legends in Apex Legends are what we’re all really waiting for, there are still plenty of more minor changes we could see along the way – and we should see them, if Apex Legends is going to continue its upward path. Just don’t count on a leaver penalty just yet.